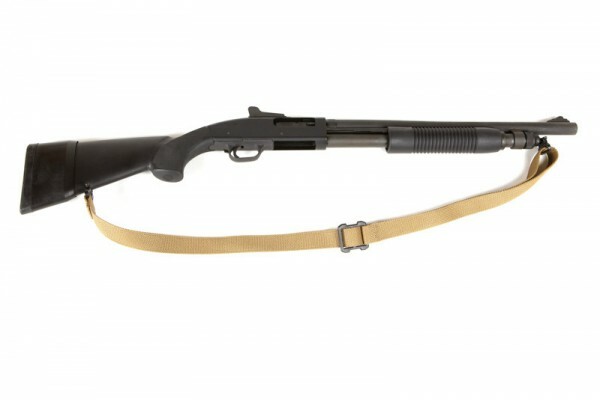 The Hunting Sling brings the combat-proven quality of the Vickers Sling adjustable two-point sling to long guns used for hunting and sporting activities. 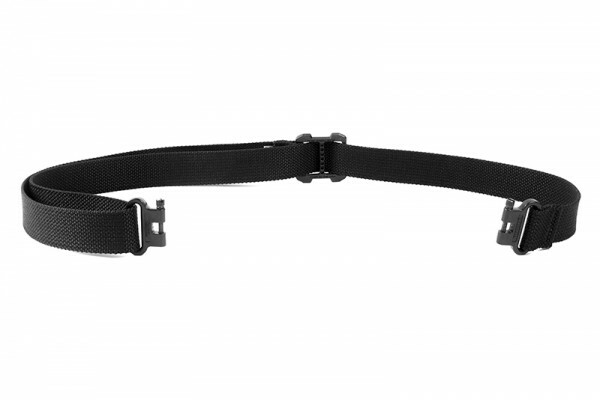 The sling is extremely durable, easy to install and offers the quick adjustability you’re used to. 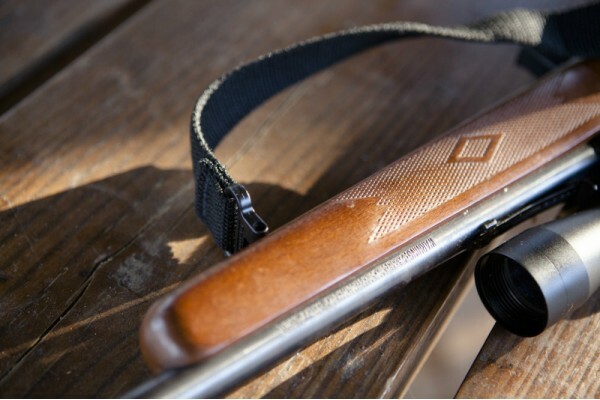 When tightened, the sling keeps the rifle or shotgun close and secure to the user, allowing ready availability while eliminating concern over muzzle position or long guns slipping off the shoulder. 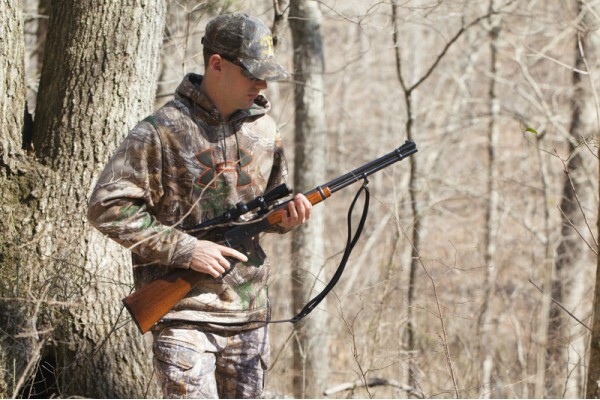 When loosened, the sling is free enough for the user to comfortably shoot. 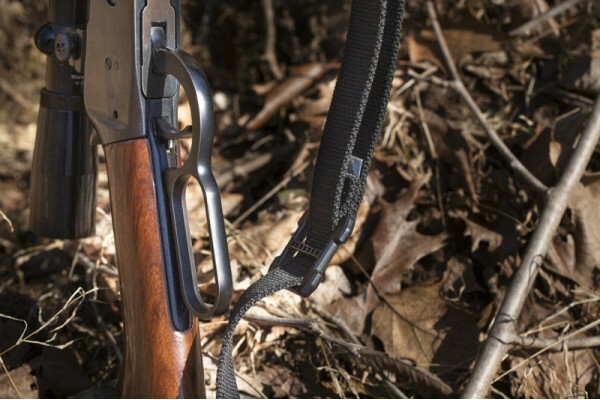 The Hunting Sling easily attaches with fully captive EZ Swivels so you never have to worry about misconfiguring the sling or losing any hardware parts. 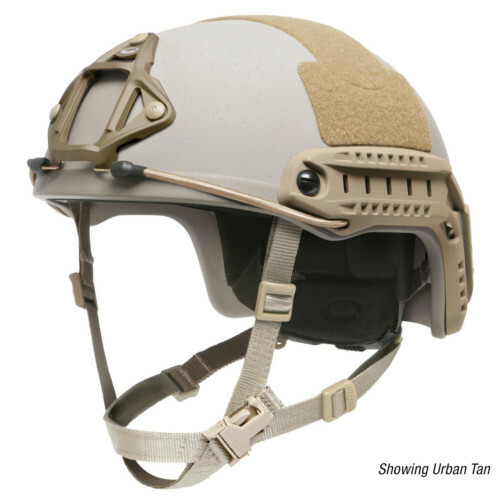 The swivels unscrew with a screwdriver, multi-tool, dime, or by hand. 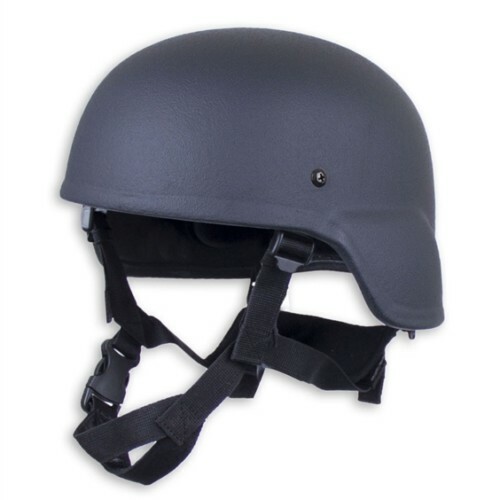 To re-attach, screw the knurled bolt back through the swivel studs. 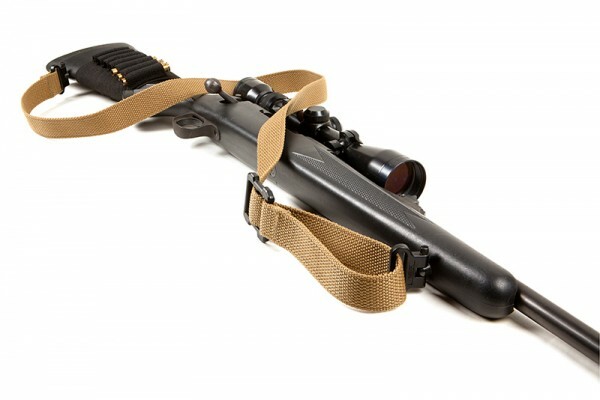 The sling can be mounted with the adjuster at the front or rear depending on user preference. 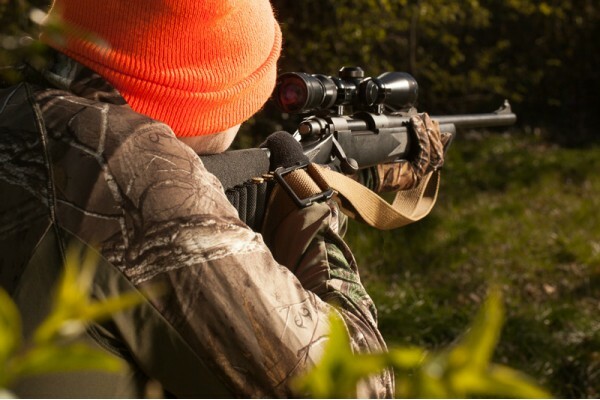 The Hunting Sling is made from the same military-grade INVISTA™ solution-dyed CORDURA® webbing used by over 250,000 Marines, Soldiers, and Airmen, which is colorfast and resists rolling, cracking, or hardening. 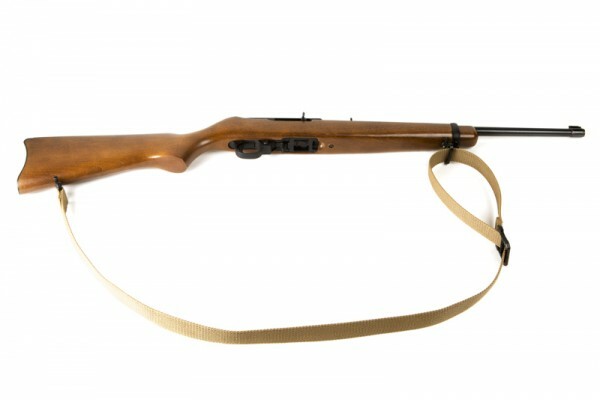 The overall length of the sling is 26 inches when fully tightened, and 46 inches when fully loosened. 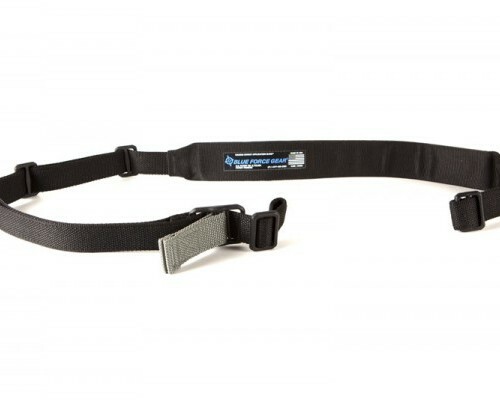 Blue Force Gear has been manufacturing weapon slings for US Armed Forces and its Allies for over 10 years. 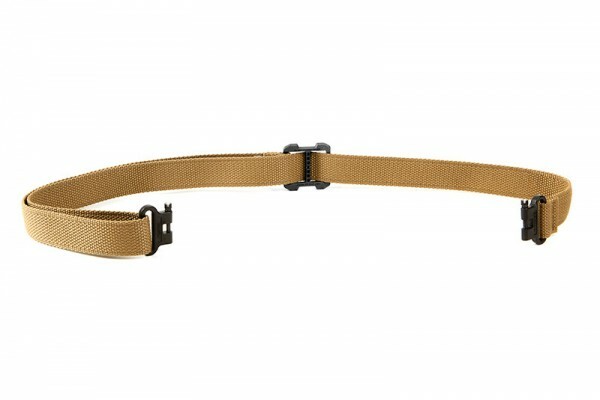 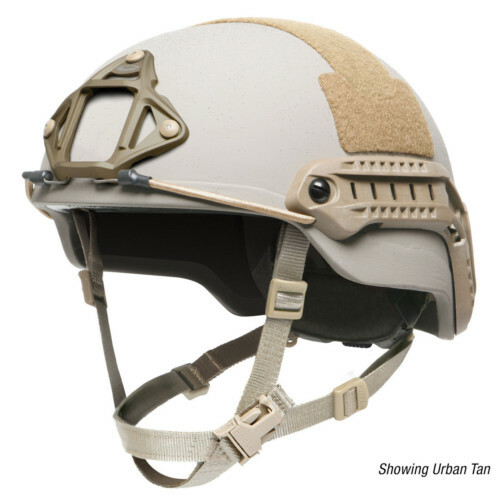 The Vickers Combat Application Sling is the issued sling of the Marine Corps, trusted by over 250,000 Soldiers and Airmen. 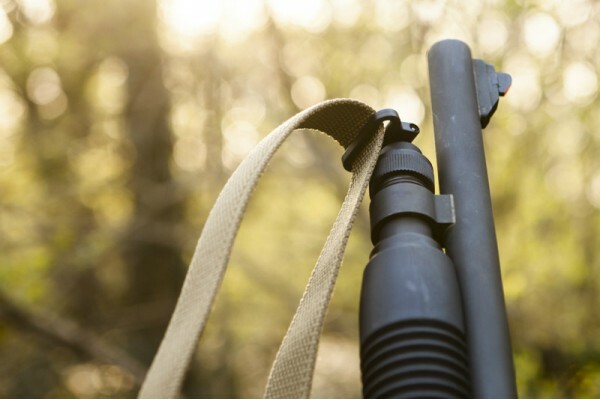 The BFG innovative weapon sling design covers everything from 1-point, 2-point and 3-point slings to convertible weapon slings for those who specifically live with a rifle at their side every single day. 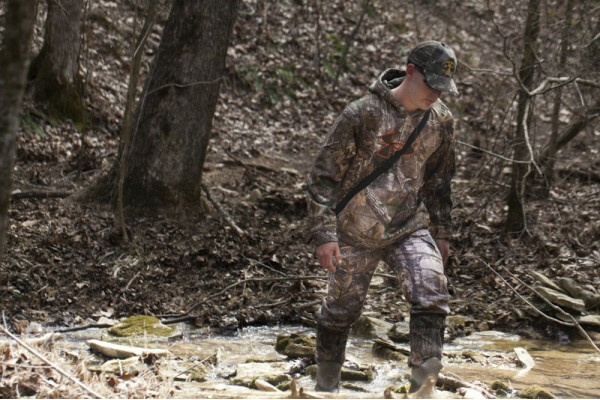 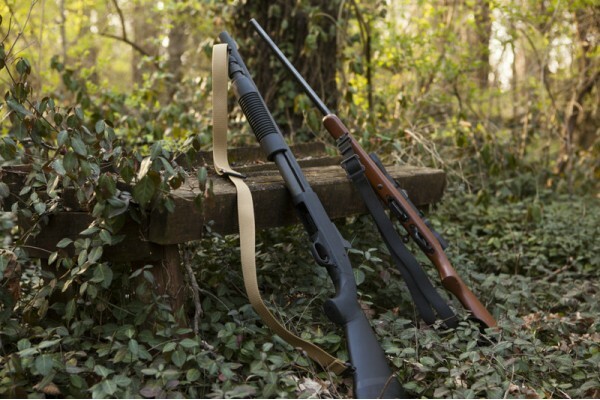 The Hunting Sling is another step forward to bring the same reliability and quality to hunters.